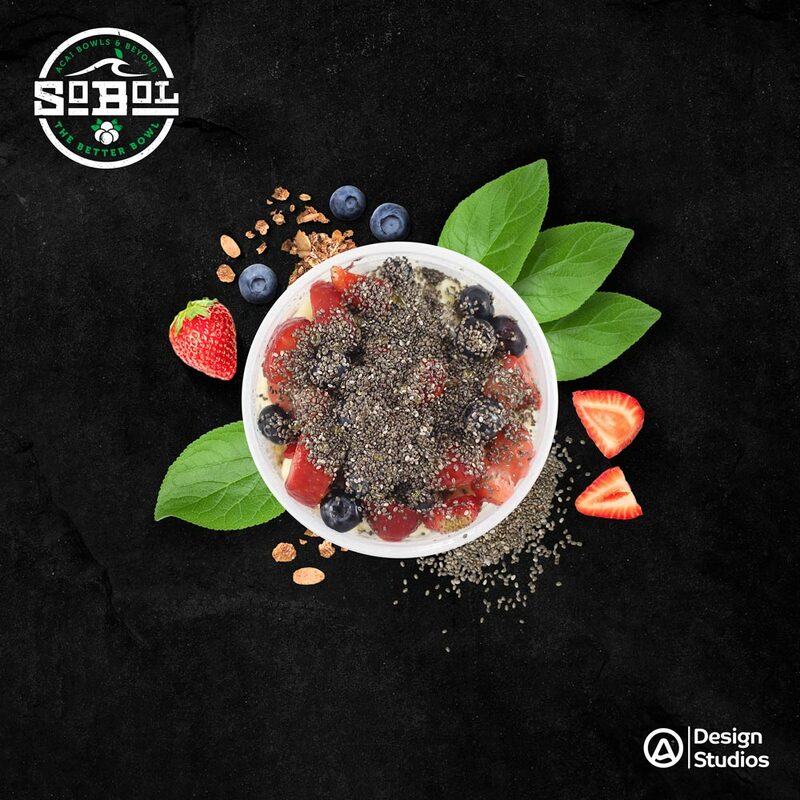 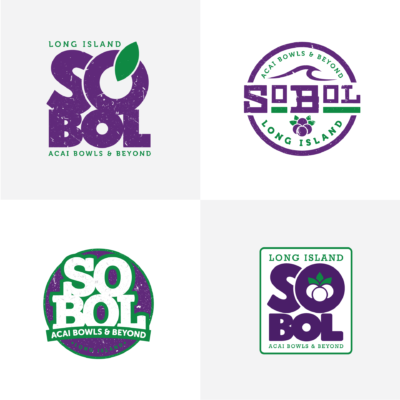 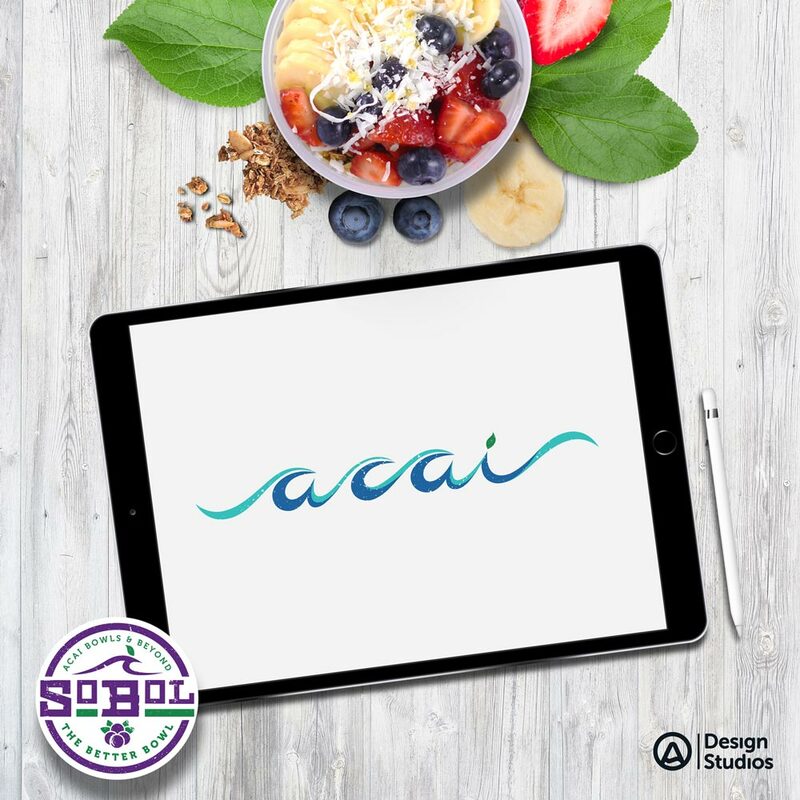 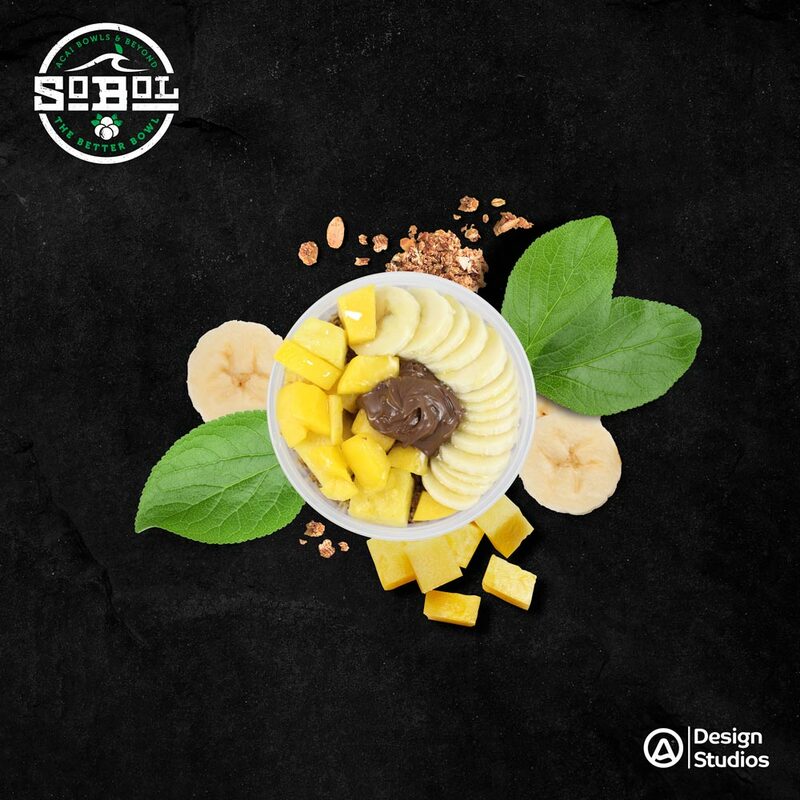 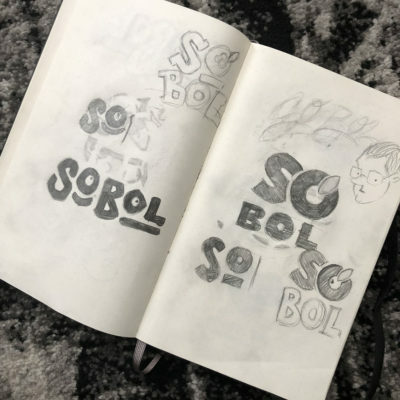 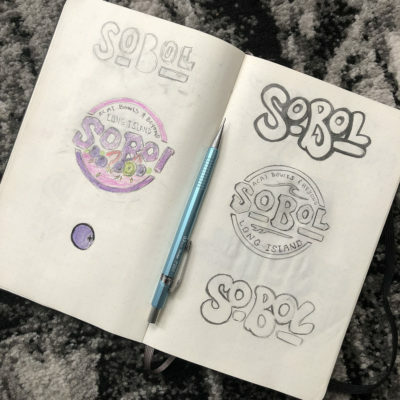 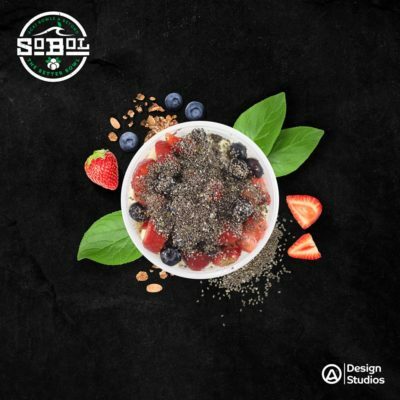 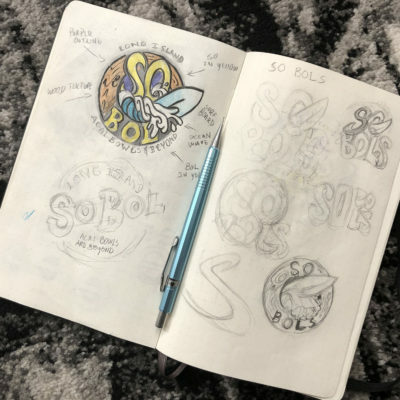 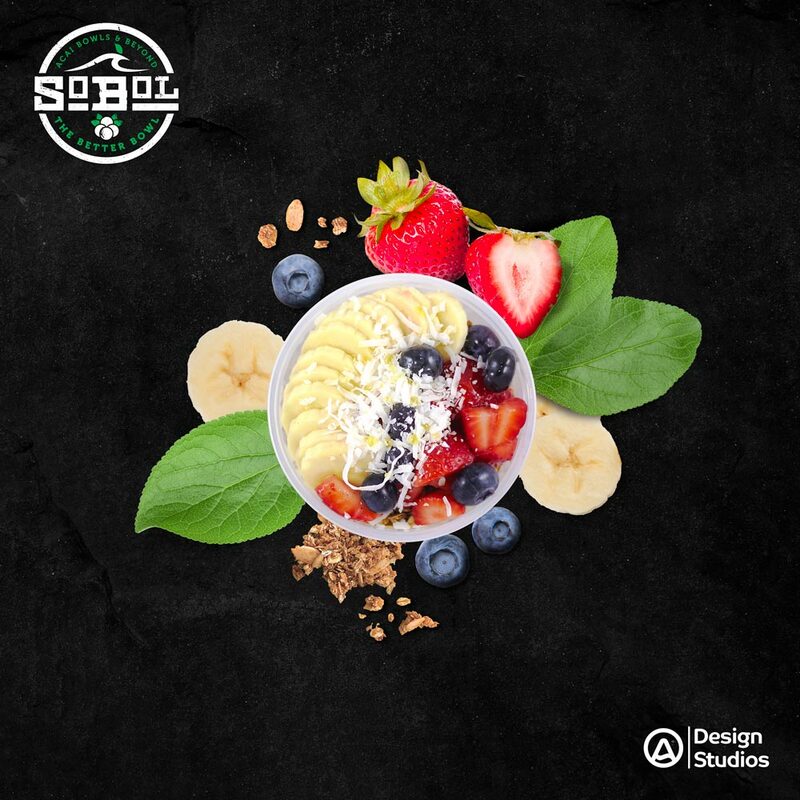 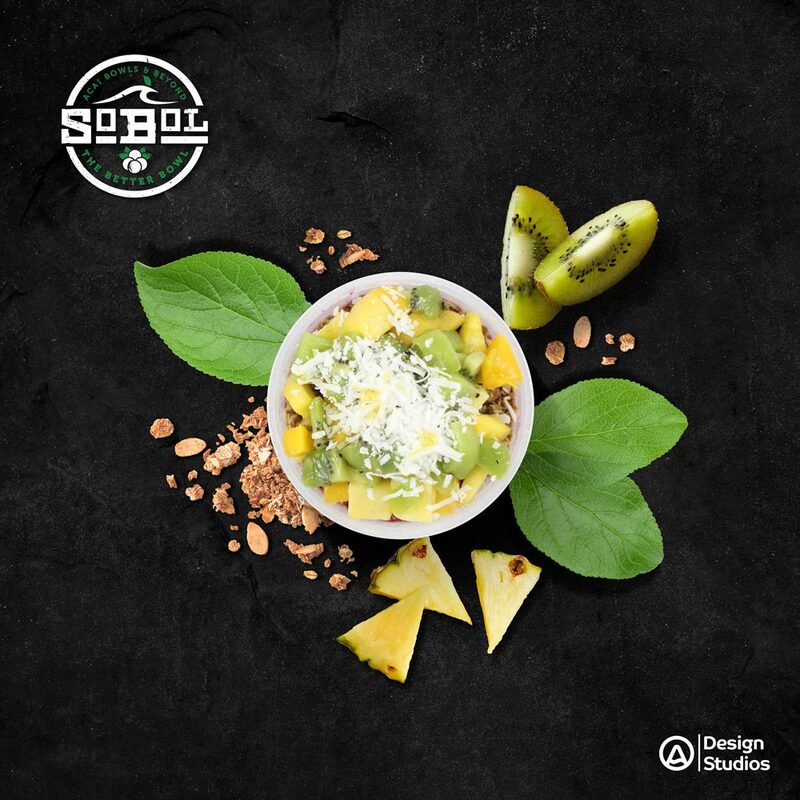 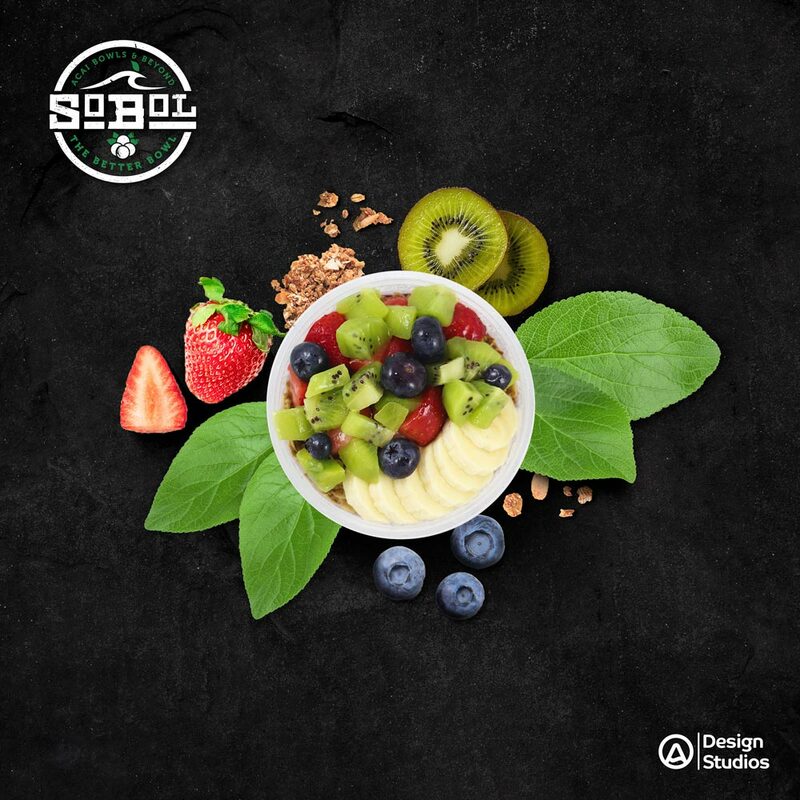 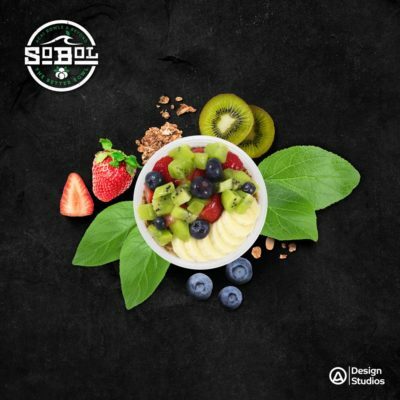 Sobol (Originally Super Bowls) came to me to rebrand there business, with a new name and logo for there franchise. 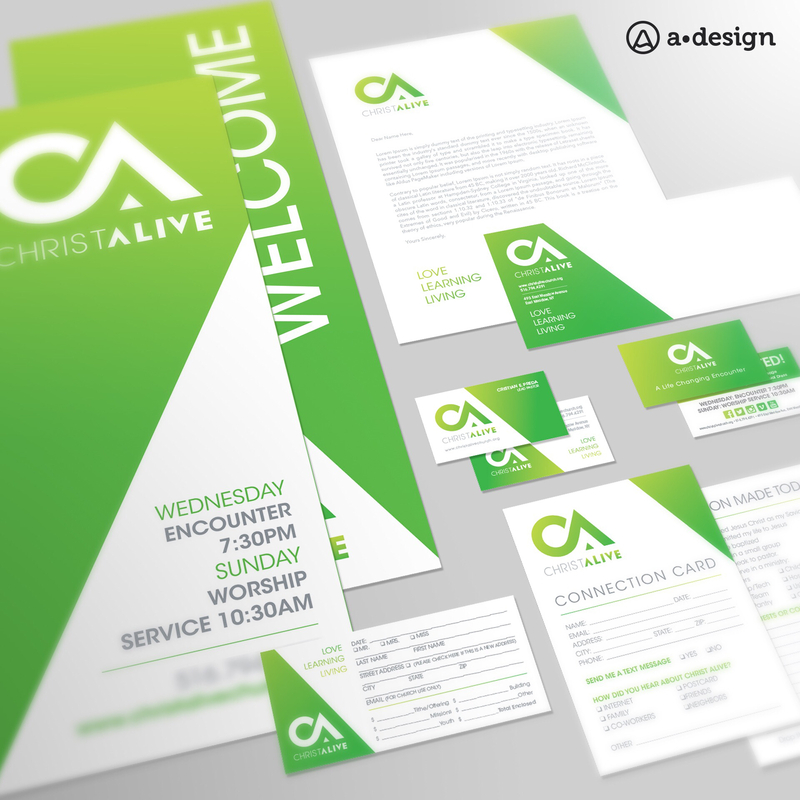 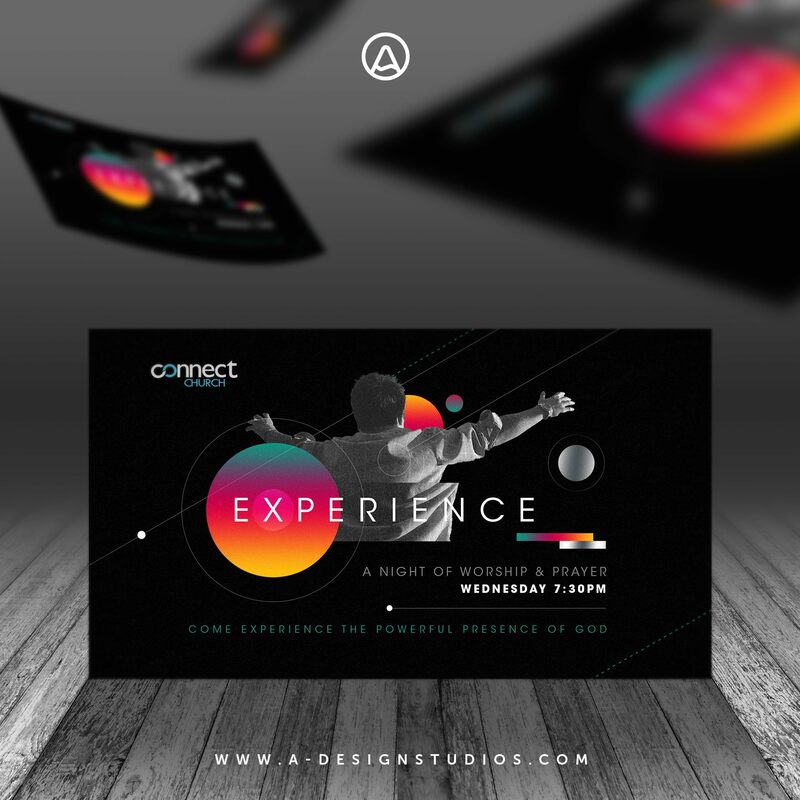 They wanted to stay with original colors, but implement a vintage worn look. 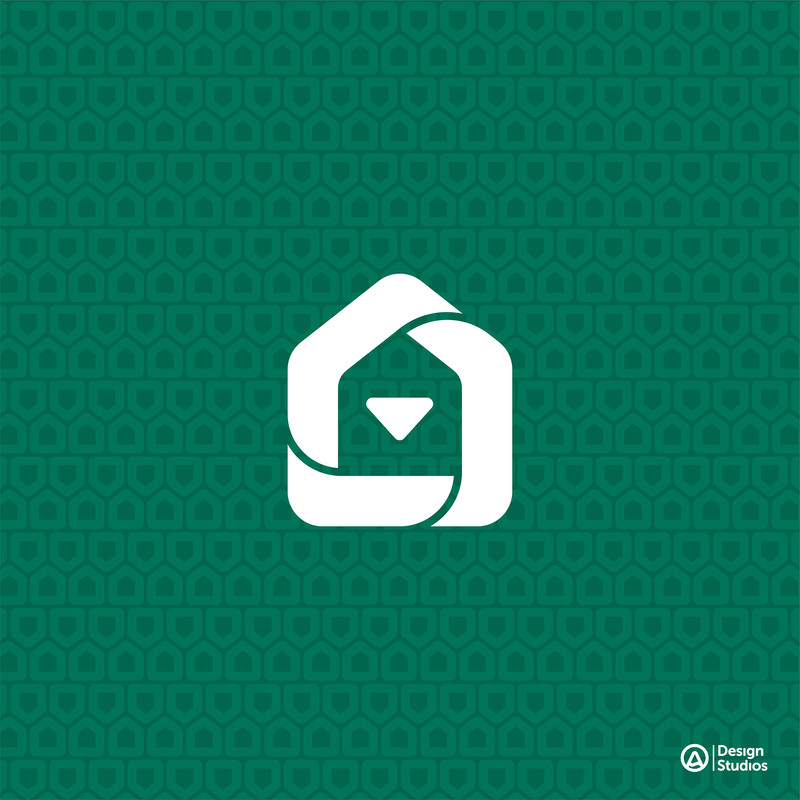 I presented them with 4 options, and they were very happy with the logo they chose. 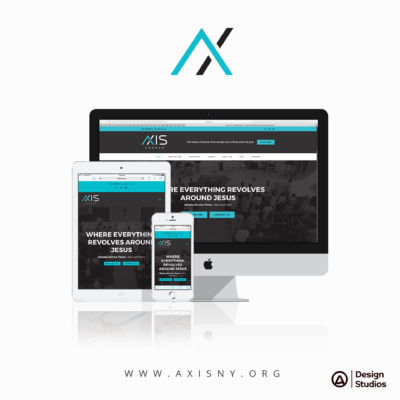 After the logo redesign I was asked to revamp there website to fit there new branded look. 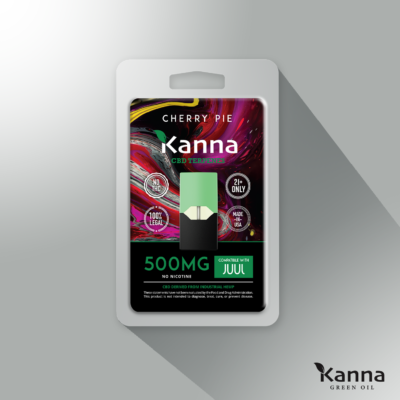 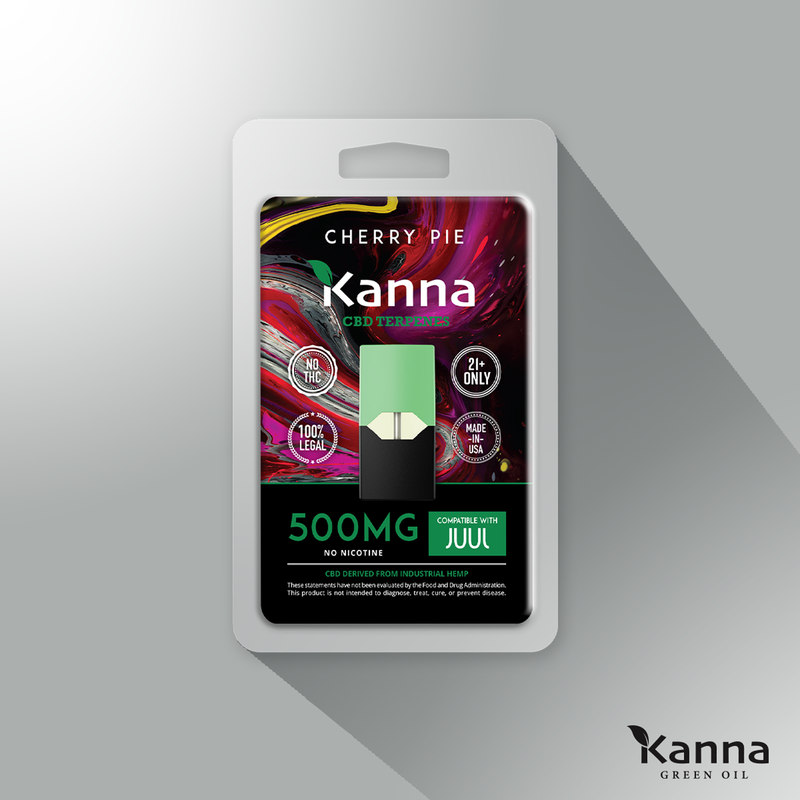 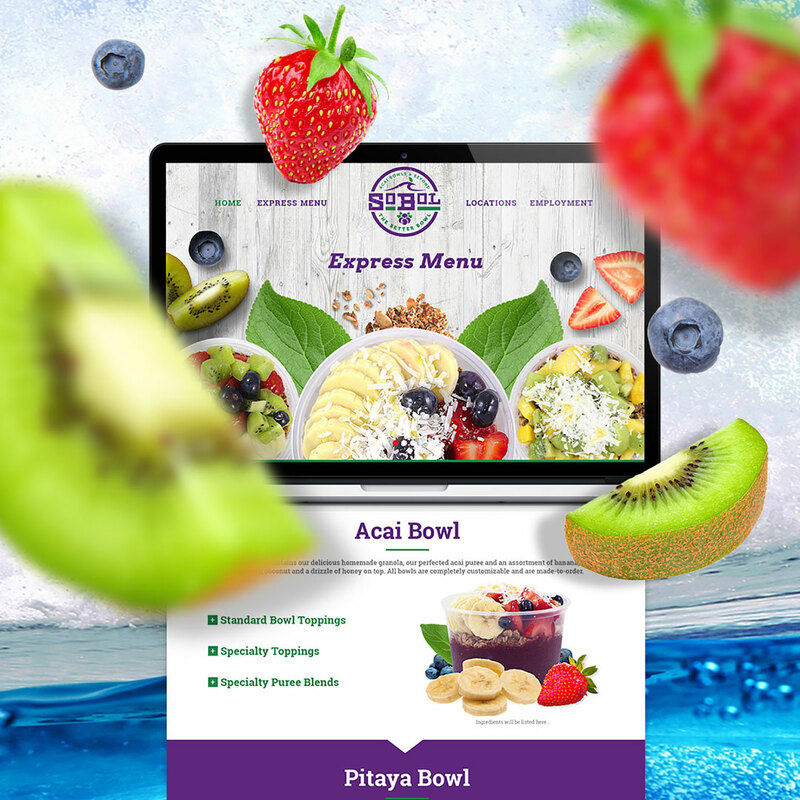 Along with the rebrand, I did some product shots for there website and created some nice presentations in photoshop for social media and the website.